Selling a Home - How Does it Work? If you are thinking of selling your existing home, you probably have a lot of questions – especially if this is something that you haven’t done in quite a while. What’s my home worth? How do I get the absolute highest amount for my home? To do that, what should I do to make my home as attractive as possible? The first step is just getting started. The first step is making the decision to putting your home on the market. 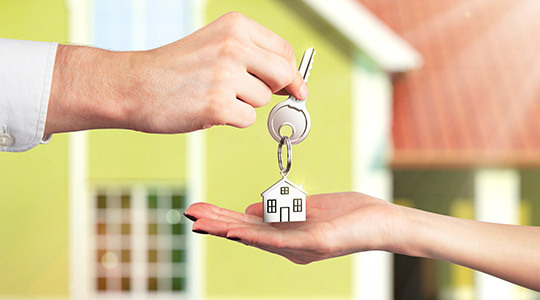 Working with your real estate agent will ensure that you have the right help through all of the stages of the process. You working with your agent, and your agent working with you is a win-win combination – team work! Hopefully that lucky agent is me! Setting the right price for your home is an art. Too low and you are cheating yourself. Too high and you chase buyers away – usually down the street to buy someone else’s house. The real magic is getting the highest price for your home in the shortest period of time. Some people mistakenly believe that if you get an offer too quickly, the price was set too low. Realistically though, the longer that the home is on the market the less likely it is to get the highest selling price. There are several reasons for that. 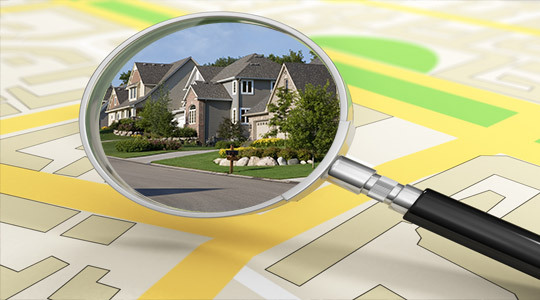 #1, serious qualified buyers are watching and waiting for new listings to come on the market. And they know from past experiences that when it’s right, they pounce – quickly. Serious qualified buyers aren’t bargain hunters. They are willing to pay fair market value for the right property. That’s the kind of buyer that you want! #2, if a property stays on the market, and stays, and stays, and stays – it becomes stale. It isn’t exciting anymore. Prospective buyers ask why that house hasn’t sold. What is wrong with it? For sure, it must be overpriced. Are they the ones who will be making the best offers? Very likely not. Pricing your home right the first time results in more showings, more offers, and ultimately the highest price for your home. It all sounds complicated. It is, and it isn’t. With your agent doing the market analysis of similar properties selling in your area, and you doing the actual “home work”, you have the bases covered from both ends. Once you put your home on the market, it is now very very public. You just changed from being homey comfy to being in neon lights in the big glass window of the Vancouver downtown The Bay store. Well, not quite; but good plan to think that way because it will help you to be aware of every single item in your home. Do you want people to see this? To see that? Your personal life is just that – personal. It doesn’t mean that you have anything to be shy about, just that you really only want people to see what they are going to get – other than your furniture of course. This is the time to do the best decluttering job ever. If you’re not planning on taking it with you, get rid of it now – garbage, charity. If you want to keep it, but it is interfering with how well your house (and yes, garage) is showing – rent a storage unit. Just get it all out. You want your home to look as spacious and tidy as possible. Going through your home like Inspector Clouseau is the next step. Hunt down any and every major and minor repairs that should be done. Fresh paint does wonders for selling any home. But things like leaky faucets, running toilets, cracked tiles, faulty light fixtures, doors that don’t open or close properly – these are all things to be attended to BEFORE letting prospective buyers into your home. The next stage is to clean, clean and clean. Some people prefer to take on that job themselves, but some prefer to bring in the professionals. Either way, just like yard work, VIP that it is done. Doing all of the above helps you to get a faster sale and for the highest price. So you actually get paid for all of this. This step can only happen once all of the above is done. It’s like making a cake. You need to assemble all of the ingredients, put them together, bake the cake – all before the icing, the decorating. Staging can be a big thing or oftentimes it doesn’t have to be. Staging is really just arranging furniture, wall hangings, and possibly some key conversation pieces to show the possibilities of each room and the spaciousness. Things like lighting, soft music, fireplace(s), and comfortable room temperatures really enhance the atmosphere as well. Sometimes though, some items may have to be brought into the home to help create this vision. Turn the key, foot on the pedal, and time To Go! Now it’s time for everyone out there to know about your property. A for sale sign on the lawn is one thing, but not hardly enough. Time to get the photographer booked. A professional photographer knows how to take the best shots of each room, plus of the exterior. Those photos are then sent directly to the Fraser Valley real estate board. Your listing information collected with your agent is forwarded to the real estate board, plus the photos direct from the photographer. Within 24 to 48 hours your listing become public. 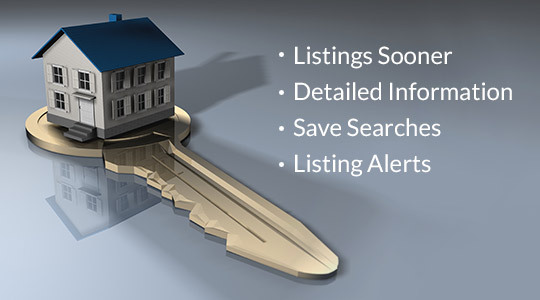 It will reach every realtor accessing the mls system in your area, plus it will show up on realtor.ca which everyone in the public has access to. Actually, once submitted, your listing will show up on a ton of linked websites easily accessible to anyone in the country, even out of the country. 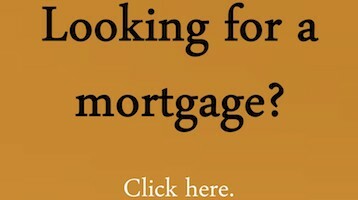 In addition your property can be promoted through social media sites and even Craigslist. Offline marketing includes open houses, printed newspaper ads, and beautiful full color glossy brochures that are available to all persons viewing your home. 1) Don’t be there – Buyers are there to see your home, and you want them to feel free to look thoroughly through your home and be able to communicate openly with their agent. Good time to go for coffee with a friend, take pooch for a walk, go shopping for ideas for your new home. 2) Be flexible with appointments – Yes, it can be a pain to have to leave the home all the time, but it’s the only way that you will get an offer. And if all of the above things are done correctly, this shouldn’t last long anyway. 3) Make sure everything is set just right before you leave – lights on, fireplaces on, drapes open, pets either removed or placed in a ‘non-nuisance’ area. Also, make sure that the outside areas look clean and tidy as well – lawn well manicured, bushes and hedges trimmed, sidewalks and patios clean and tidy. 4) Show seasonal photos if you have them – ie: pictures of the gardens in full bloom. Aha! You get the call that there is an offer! Now what? A prospective buyer’s agent will contact me when they have a written offer from their client(s) that they will want to be presented as quickly as possible. Most aspects nowadays to do with presenting and signing offers are done electronically. The buyers’ agent would email the offer to the Seller’s agent, me of course. At that time I would contact you to reveal the offer and all of its details. For sure, you are going to be concerned about price. But other things that must be considered are things like moving dates, inclusions (things that they are requesting to be included with the sale), and whatever subjects that are written into the contract. Reasonable subjects are: subject to financing, subject to building inspection, subject to approving copy of the title & property disclosure. Unreasonable subjects might be: subject to Grandma coming from China in 3 months to approve the property. Keep in mind that an offer is just that. It is an offer. You do not have to accept any offer or agree to any price or terms on the offer. You can either fully accept the offer as is, or you can counter back with a different price or different (whatever) that suits you better. Of course you can just fully reject the offer entirely. Hopefully that won’t be necessary. Buyers usually have 7 – 10 days to remove their subjects in writing. That means that they confirm that they are satisfied with arranging the financing, satisfied with the home inspection, and satisfied with any other conditions that the offer was subject to. Once they remove those subjects you now have a firm deal. You can start packing. You will need to select a lawyer or notary to handle all the of legal details such as title and money transfers. You get some boxes, pack some boxes, book the moving company, and CELEBRATE!! Your home is sold!